Business courier services local to you. Direct Couriers Limited today. We collect and deliver throughout the UK. Fast Forward Direct Couriers are based in Bourne, Lincolnshire and Peterborough but can provide business delivery services all over the UK. 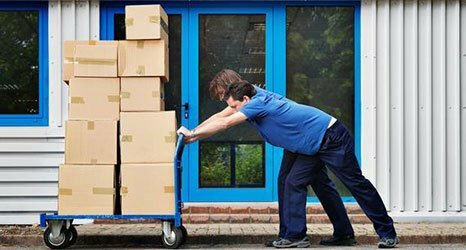 Regardless of the scale of your business we can help it run smoothly with our collection and delivery services. We understand that business overheads can be difficult when you are trying to concentrate on running the direct business you own. You need someone you can trust, a company that won’t let you down and will understand your business courier delivery services requirements. It can be expensive to run your own delivery service and cover the costs, but with a delivery company that specialises in business courier delivery services, you can leave this to them and get on with what you excel in. We offer business courier services in Stamford, business courier services in Spalding, Peterborough, Bourne and business courier services in Boston, UK. If you run a business in these areas, please feel free to contact us and we can discuss a regular contract that will cater to your personal business delivery and pick up/collection needs. We are the perfect choice if you require a regular courier service arrangement. -With over 21 years’ experience as a courier service business in Bourne, we can offer you a speedy service with competitive pricing. Not only do we recognise the importance of on time delivery, but we respect the merchandise and service you provide, so that care will be taken to deliver your goods in the condition they were made, packaged and loaded in. We recognise that we not only have our own reputation to uphold, but your reputation too with your personal customer base and clientele. Our team respects and values punctuality, safety and security. We have gained an excellent reputation for being conscientious in these areas. in Bourne and the United Kingdom.